Vector graphics scale well and are small in size. 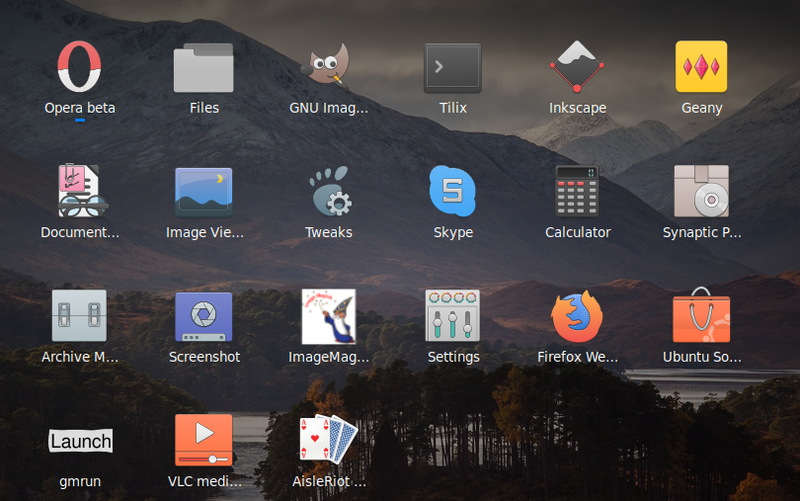 GNOME and KDE uses one fullcolor one instead of several icons of different sizes. GNOME also use symbolic icon for sizes smaller than 32px. 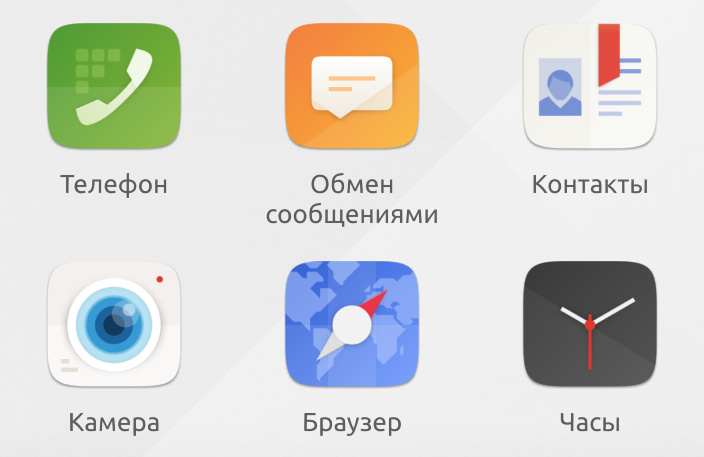 Yaru already have symbolic icons for apps. Now we need to remove small icons. Highlights never wasn’t in Unity 8 icons. So they look more minimalistic and more looks like paper. This way was used in Unity 8 and is used in iOS and Android adaptive icons. Developer create full height and weight image. Shell with extension applies the mask. The new way #4 is much nicer. Looks elegant. 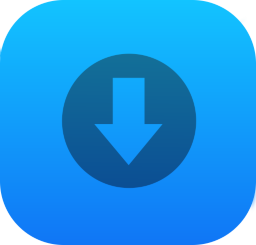 Interesting Public folder icon, without the standard old fashioned folder look. EDIT: Made a try with Download icon, but with another icon. Thanks for the idea! Do please create an icon set, your way. I’m against icons of different forms. I tried, these icons are difficult to distinguish. I think a few of the icons in the experiments were floating pictograms ( = no background) rather than keeping the backgrounds but having more than one shape. I wasn’t keen either, the last time we tried, but I think the latest mockups look like they might be workable as a compromise between Suru and third party apps. I would love Unity 8-style masking in the shell and if we had that then it would be squircles all the way, which was always my dream. Re: highlights, I wasn’t keen on these at first, but IMHO Ubuntu Phone worked well without them because the icon backgrounds were either almost black (launcher) or almost white (main area). When I’ve seen Suru icons without highlights on the medium purple of the Yaru launcher - like when we tried the full size svgs for 48px - I did actually miss the edging. So there’s a question of the best style for the theme. Completely IMHO though.